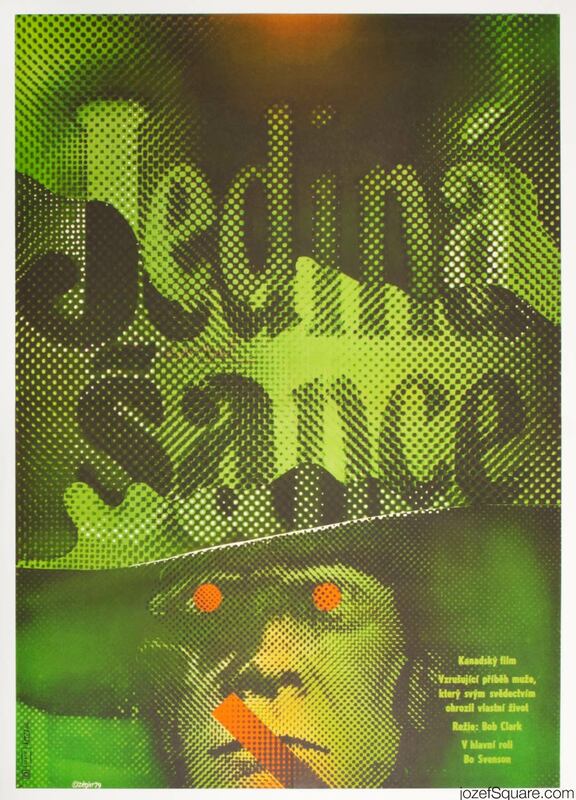 Movie poster for Canadian crime drama with mesmerising design by Czech graphic artist Zdeněk Ziegler. 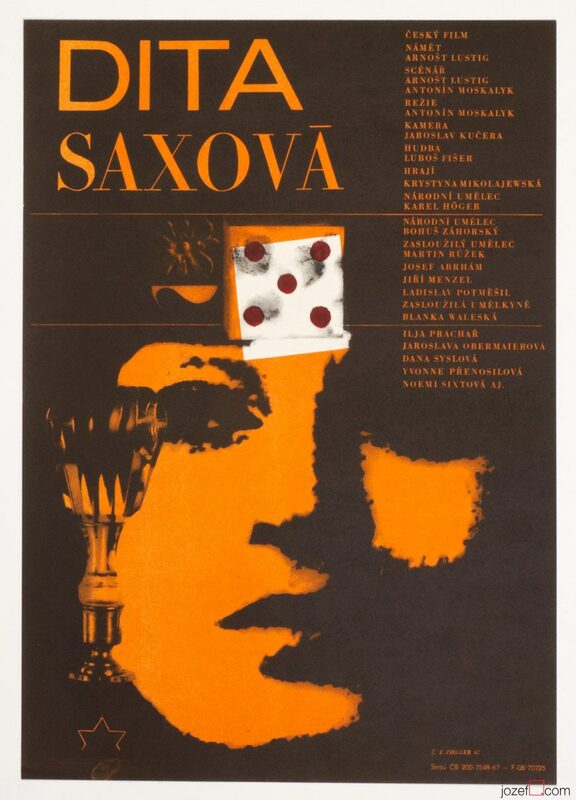 Abstract poster design for 70s crime drama. Poster is folded into quarters. Gentle crease on edges and folds. Slightly stained across the folds at the back with bit of pink marker writing overleaping above the middle fold. Poster is in large A1 format (82.5 x 58 cm). Very nice condition. 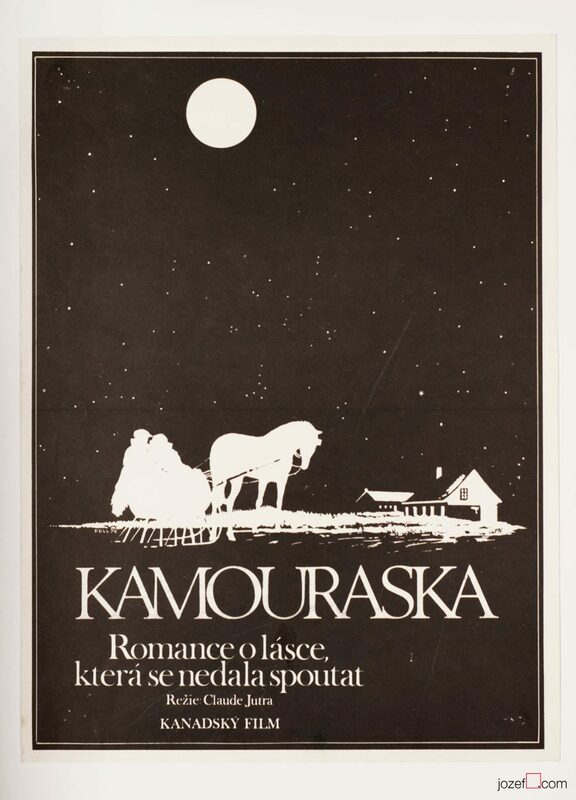 70s posters available in our movie poster shop. 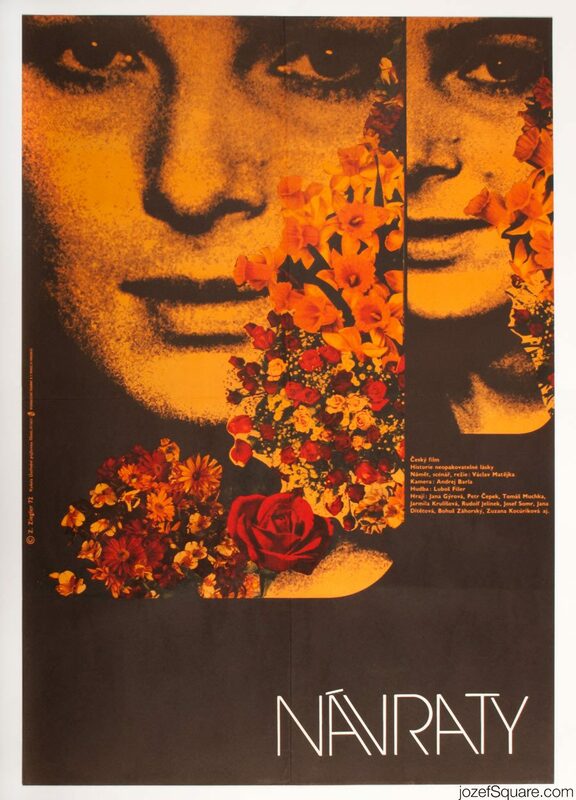 Be the first to review “Movie Poster – Breaking Point, Zdeněk Ziegler, 1979” Click here to cancel reply.